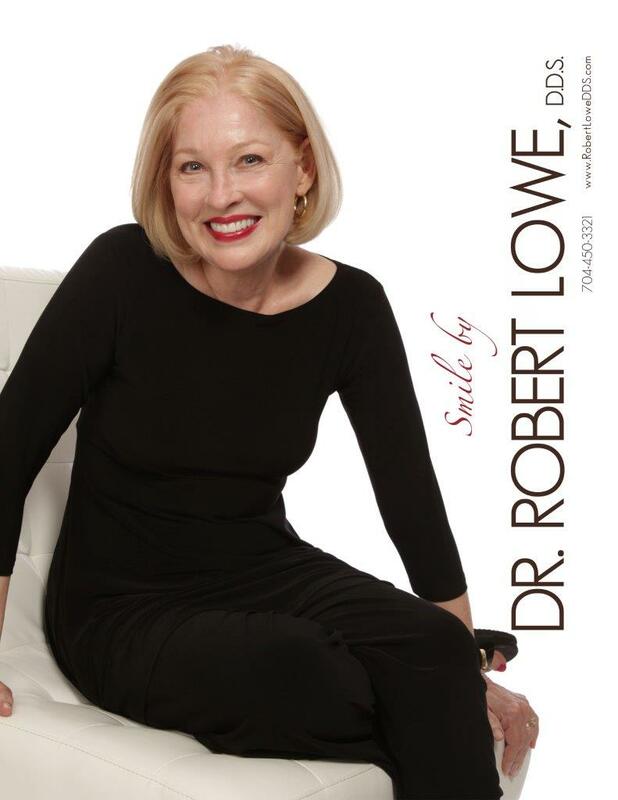 At Robert Lowe, DDS, we want you to have the best smile possible. Depending on what’s going on in your mouth, you may need multiple procedures to achieve the bright smile of your dreams. Our dentists in Charlotte, NC are here to explain the smile makeover process, as well as list the types of cosmetic dentistry procedures we have available. Read the following guide to see if you are a good candidate for a smile makeover. Some of these procedures also fall under the realm of restorative dentistry, which can be a great help in restoring functionality, strength, and growth in the areas of your mouth that need it most. If you have a broken, chipped, or cracked tooth, you may want to invest in these procedures. You have broken, missing, or cracked teeth. You require more than one cosmetic dentistry procedure to achieve a better smile. You have been smoking and drinking, which leads to extreme discoloration of the teeth. You need restorative dentistry treatments along with cosmetic dentistry treatments to aid and heal your mouth. If you feel like you are a good candidate for a smile makeover, our dentists in Charlotte, NC are here to help you achieve a Hollywood smile. 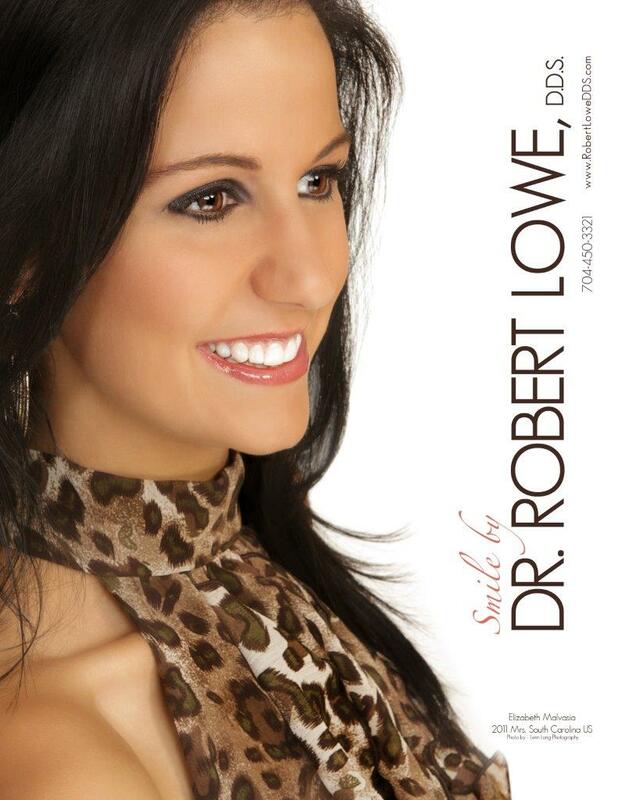 Visit us at Robert Lowe, DDS for more information about multiple cosmetic dentistry procedures. Contact us a call at (704) 450-3321.